If there is one thing New York City is known for, it’s those small studio apartments. You may think that studios lack the space to fit anything other than the bare necessities, but that couldn’t be farther from the truth. Sure you might not be able to fit a California king-sized bed, but you can fit more than just a bed and a small couch. 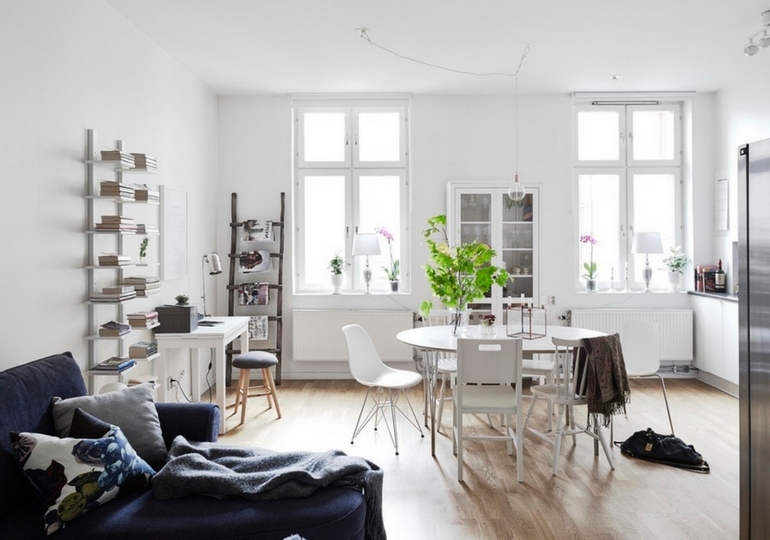 Read on for some tips on how maximize the space in your studio apartment. Understanding how you move through your studio will help you place your furniture so it flows – because no one wants to jump over their couch just to get their shoes. Since studios don’t have separate rooms, arrange furniture, lights, and rugs to create different areas. Studios are small to begin with – adding a lot of light will make it feel larger and cleaner. Dark accessories – light curtains – will only make the space feel smaller. A bed that doubles as a storage unit? They’re studio lifesavers. Multipurpose furniture allows you to save space and stay organized. Speaking of staying organized, since most of your belongings are on display in a studio, why not make sure they’re nice and tidy? Small apartments don’t have to be bland. Adding an art wall can add personality and charm to your space. Floor space is limited in a studio so you need all the help you can get when it comes to organizing or displaying your décor. Try adding floating shelves as a way to show off all your mementos. You don’t always have to use clear storage bins – try adding colorful baskets or even vintage suitcases as storage. Studio doesn’t have a foyer? Don’t sweat it – just make your own. Try adding a small table or bookshelf near the entryway and install a few hooks or shelves. Placing curtains in strategic areas can create the illusion of a larger space. For example, lining a wall with a curtain will make it look like there is something gorgeous behind it – even if it’s just a window to a brick wall. Plants don’t only increase productivity, they also create a more welcoming atmosphere and can help filter the air. If you live in an apartment where you can’t change anything, try switching out the knobs on your kitchen cabinets. It’ll instantly update your kitchen and you can remove them when you move. Try painting a piece of furniture – like a desk chair or kitchen table – a bright color to add a pop of color to your studio. 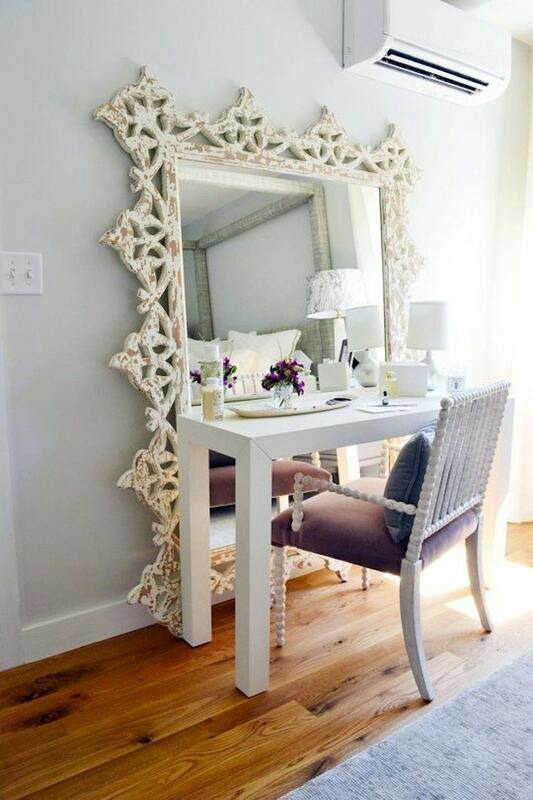 Mirrors help to “double” your space. Try placing them opposite of a window to act as a second window by reflecting the light back in. 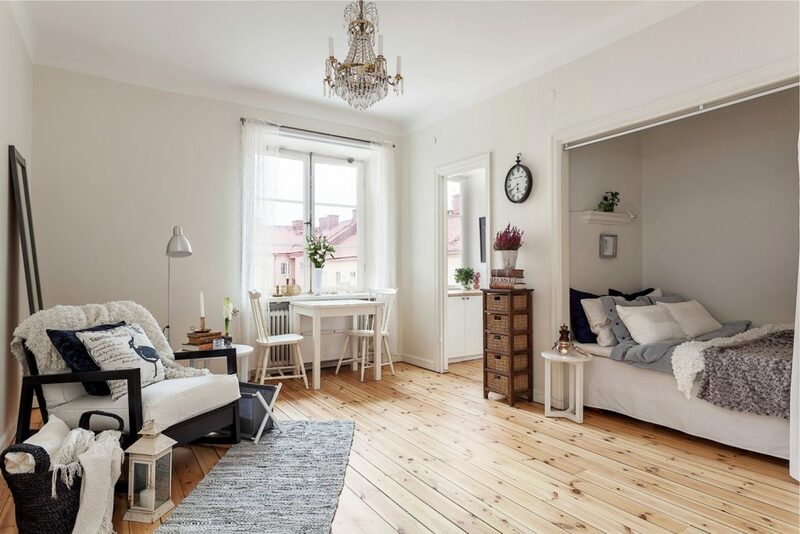 Small apartments don’t have to be boring or bland. Use these tips to help maximize your space to make it seem like your studio is a penthouse on Central Park West. 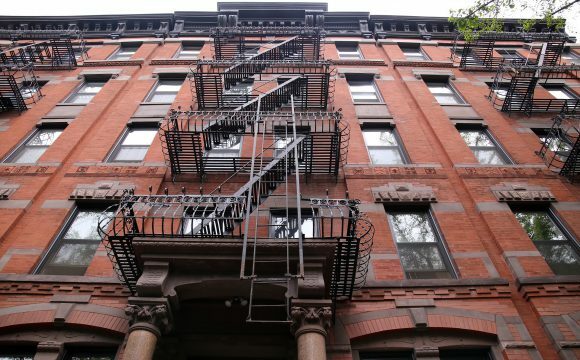 Looking to rent your own studio apartment in New York City? Let CribRater help. Learn more here.